Informed decision-making through the ethical use of data. Emmy award-winning US television journalist, anchor, reporter, and producer Pallas Hupé Cotter will navigate us through a day of keynote presentations that will take your interest in data to a whole new level. Using existing data to help model possible outcomes is an important part of modern government decision-making. Algorithms search for patterns in relevant data to help model potential outcomes that could occur given different circumstances. Minister Shaw will discuss the benefits and challenges of using data to make a positive difference to New Zealanders, the importance of transparency, and Government accountability. It’s increasingly important for New Zealanders to understand how their personal data is used. As momentum and capability builds to do more with data, consistent processes and stewardship are needed across government to ensure the right balance is struck between greater data use and protecting public interest. Algorithms decide who gets a loan, who gets a job interview, who gets insurance, and much more – but they don't automatically make things fair. Cathy will uncover the dark secrets of big data, showing how ‘objective’ algorithms could in fact reinforce human bias. The mathematician, data scientist, and author will also talk about the agendas behind the formulas, and options for using data responsibly. 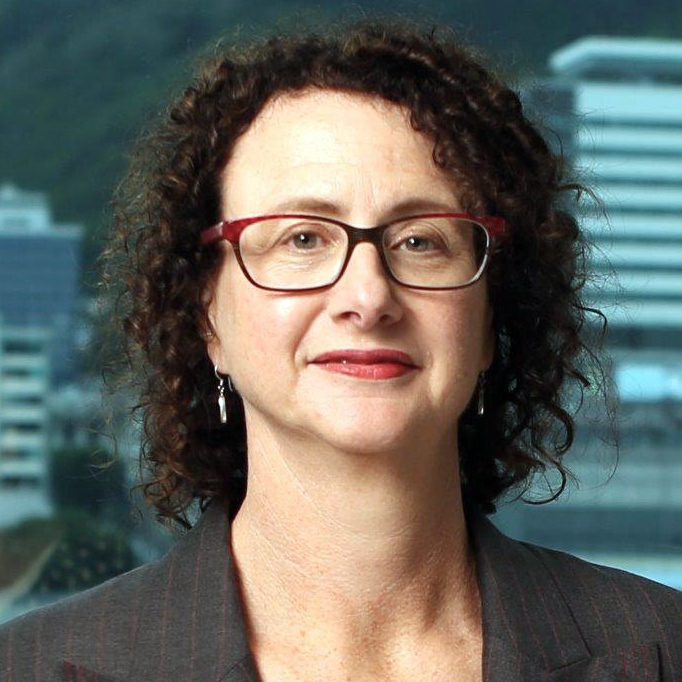 Liz will set the scene around the government’s approach to data management, which considers the unique and different perspectives of key stakeholders, including iwi and Māori. 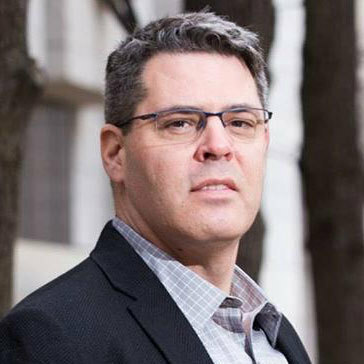 Jonathan will provide an international perspective on how FNIGC is balancing the collection and protection of information about First Nations people. Tahu will talk about Māori data sovereignty and the opportunities and challenges in the context of big data and integrated data in Aotearoa. New and fast-changing technologies – such as 3-D printing, self-driving cars, and machine learning – will bring significant new opportunities. Technological disruption to business-as-usual, and rapid political and economic change, is forcing organisations to adapt and necessitating innovative approaches to education and social support. Amy will look at key issues arising in the US, starting with an overview of some key workplace developments, with a focus on AI-enabled technologies, and the changing nature of work. She’ll then consider the political challenges of the technological revolution, drawing on examples from threatened sectors, and those poised to thrive in the 21st century economy. The session finishes with a look at the broader ethics of AI and the possibility of using technology to revitalise American democracy. AI is coming at us before we fully understand what it might mean. Established ways of doing things in areas like transport regulation, crime prevention and legal practice are being challenged by new technologies such as driverless cars, crime prediction software and 'AI lawyers'. AI technologies pose fascinating legal, practical and ethical challenges, which require interdisciplinary solutions. The panel will give their views – both the New Zealand and international perspectives – and respond to your questions on how we balance the mix of creating better outcomes for people while ensuring we maintain the trust and confidence they have in us managing their data. Summarising key themes and setting the scene for tomorrow’s open space sessions. 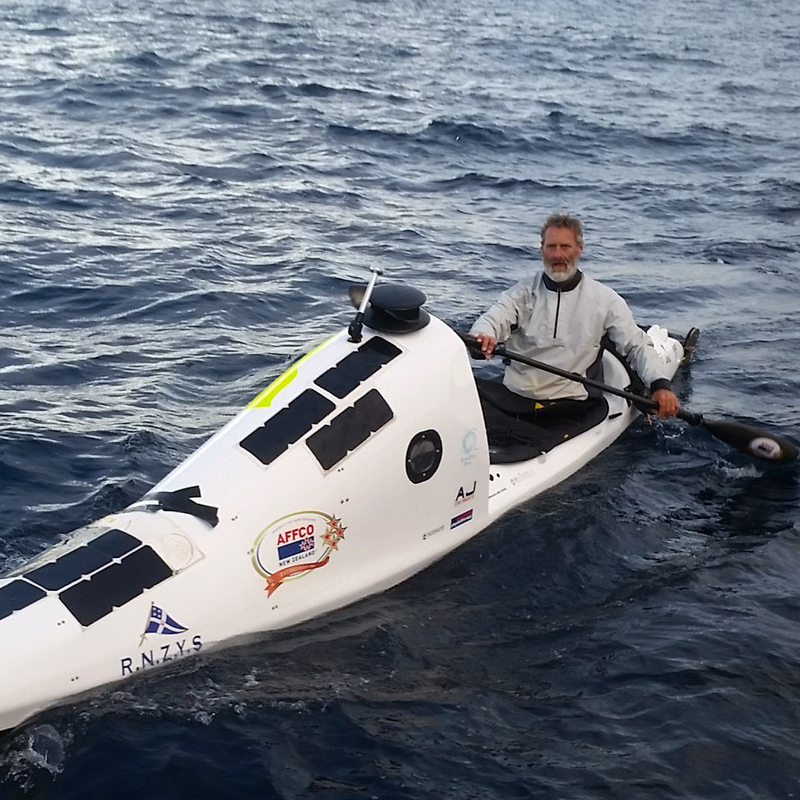 Data played a critical part in Scott Donaldson’s incredible journey, as the first solo kayaker to successfully cross the Tasman Sea – the ‘double ditch’. Scott will share his story of 84-days of straight paddling across the Tasman … and what it was like arriving in New Plymouth to fireworks and cheers from supporters gathered on Ngamotu Beach. 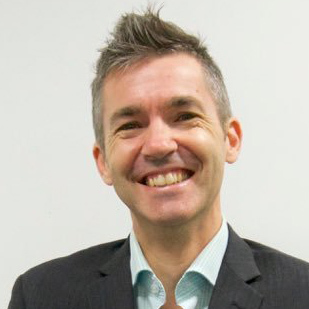 With a knack for bringing techies and non-techies together to break down boundaries to increase understanding, self-confessed internet evangelist Mike Riversdale (aka Miramar Mike) will lead our ‘unconference’ adventure. An ‘unconference’ format will provide the opportunity for in-depth group discussions based on emerging themes from Day 1. The format will create space for peer-to-peer learning, collaboration and creativity. Data is required to make the best decisions by everyone in New Zealand. We have moved beyond using GDP as the leading indicator for measuring the progress of society. Stats NZ will outline the work it is doing to provide a comprehensive set of measures. Stats NZ will discuss how these will provide a framework for the use of data to make decisions and highlight gaps in the data available to do this. Te Papa is New Zealand’s iconic and innovative national museum located in the heart of Wellington’s beautiful waterfront. As well as being a six level museum, it is also a unique conference and functions venue that combines serious business with outstanding hospitality. Oceania is located on level 3 of the Museum, it offers plenty of natural light and superb views of Wellington’s Marina and Waitangi Park. Buy your tickets for the DATASUMMIT'18 now! 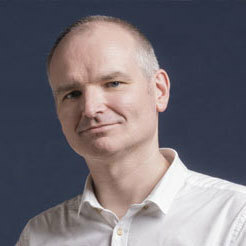 Sam Daish currently leads the data innovation team in Xero. This role combines machine learning and other data science techniques to create value for small business and the ecosystem, and the data governance framework to ensure data activities align with Xero's mission, values and commercial objectives. Prior to this Sam has led the analytics and information function at Kiwibank and had roles in the UK for private equity and financial services. Sam's background is rather non-traditional for this space, coming from human resources and strategy before moving into roles focused on creating value from technology and data. This gives him a diverse base of experience and perspectives that is a useful addition to teams with deep technical expertise and experience. And he backs all this up with a sound knowledge of classical and comparative mythology and ancient Greek and Roman history. 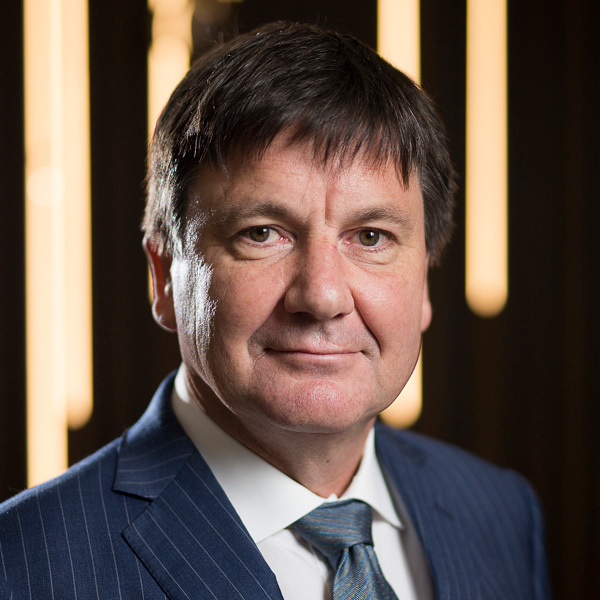 John Edwards was appointed to the position of Privacy Commissioner of New Zealand in February 2014 after a more than 20 year career practicing law. He has degrees in law (LLB) and public policy (MPP) from Victoria University of Wellington and has advised and represented a wide range of clients from the public and private sector. 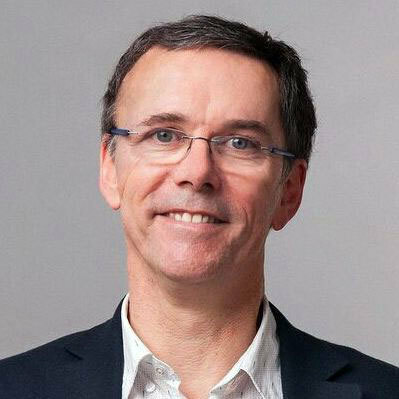 He chaired the New Zealand Law Society Privacy and Human Rights Committee, and was Contributing Editor of Brookers Human Rights Law and Practice, and has published widely on human rights and privacy matters. In addition to a practice specialty in the field of information and privacy law, he held warrants as a district inspector for mental health, and as district inspector for intellectual disability services and has provided legal services to the Kingdom of Tonga. In October 2014 John was elected as Chair of the Executive Committee of the International Conference of Data Protection and Privacy Commissioners and completed his 3 year term in October 2017. Mike Riversdale explains stuff, connects people and gets things done. He is also an experienced and warm MC, relaxed hackathon facilitator, smooth podcast host, and passionate open government advocate. He's likely to wear some funky shoes and one of his many slightly strange t-shirts. Pallas Hupé Cotter is an Emmy award-winning former TV news reporter and anchor in the USA. Now, she’s a professional speaker, broadcaster, writer and mentor. 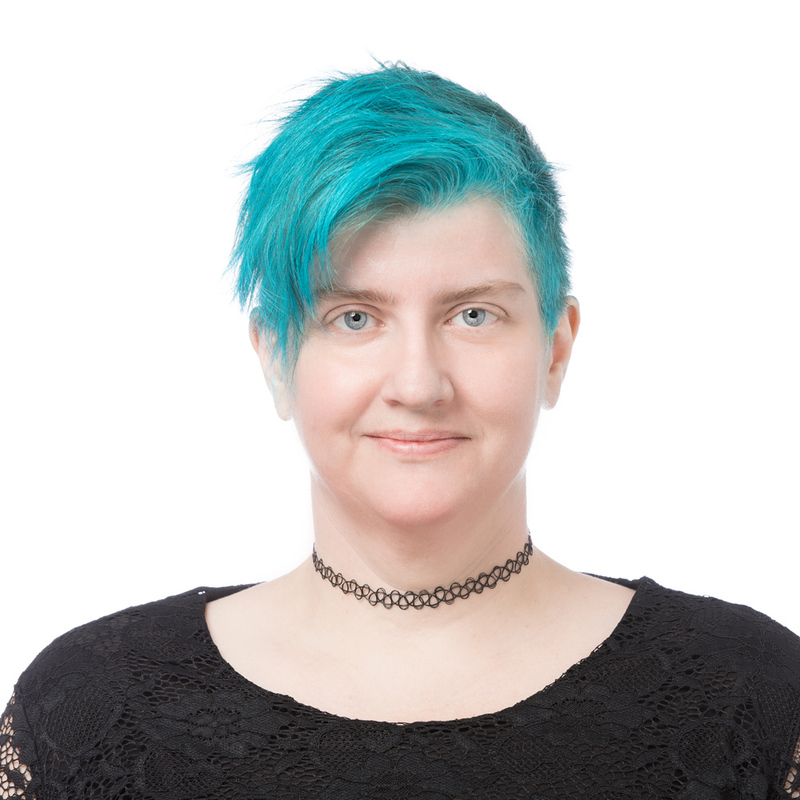 Pallas has lent her talents to a few Open Data projects: recording Google Hangout interviews with some of the world's top Open Data experts, facilitating an Open Data Champions Workshop as well as emceeing both the Open Data Showcase at Parliament in 2016 and this year's Open Data, Open Potential event. Pallas is also the founder of a personal leadership development and strategic messaging consultancy, called POP. Before becoming an MP, James Shaw had a successful career in management consulting, primarily in London, working with large, multinational companies across Europe and around the world, helping them develop more sustainable business practices. While studying for a Master’s degree in sustainable development and business leadership, James realised the private sector alone wasn’t able to affect change at the speed and scale necessary to meet the great challenges of our time. 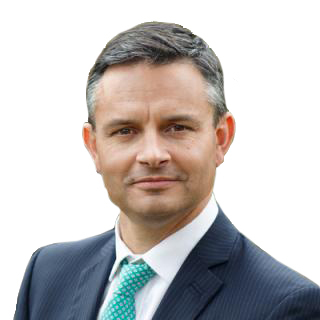 James’ diverse business experience and expertise, from working for multinational corporates through to local start-ups, social enterprises and community organisations, enables him to lead the Green Party, the Government and New Zealanders towards a high-tech post-carbon economy and society. 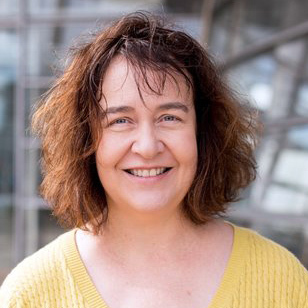 Liz MacPherson is the Government Statistician and Chief Executive of Stats NZ, New Zealand’s data and statistics agency. Liz was appointed in August 2013 and is proud to be the first woman to hold the position. Recently, Liz also took on the newly created role of Government Chief Data Steward, supporting government to realise the potential of data to improve wellbeing, while maintaining and building trust in its use. In this role she also leads New Zealand’s open data programme. Liz is a highly experienced, dedicated public servant. In a career spanning almost 30 years, she has worked on everything from policy, strategy, and operational delivery, to regulation, research, and corporate governance. During that time, Liz has worked in a variety of government agencies, including the Department of Labour, and the Ministry of Education. 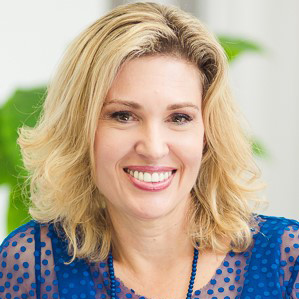 Before joining Stats NZ, she spent ten years serving on the Executive Leadership Team of the Ministry of Economic Development (MED) and subsequently the Ministry of Business, Innovation and Employment (MBIE). The depth and breadth of Liz’s experience in resolving complex policy and operational problems, and in leading strategic change initiatives, brings a new and invaluable perspective to the role of Government Statistician. Often working in partnership with other agencies, Liz is committed to empowering decision-makers at all levels with the information they need and the capability to use it. Liz has a BA in Geography and English and a First Class Master of Arts in English. Tahu Kukutai (Ngāti Tiipa, Ngāti Kinohaku, Te Aupōuri) is Professor of Demography at the National Institute of Demographic and Economic Analysis, University of Waikato. 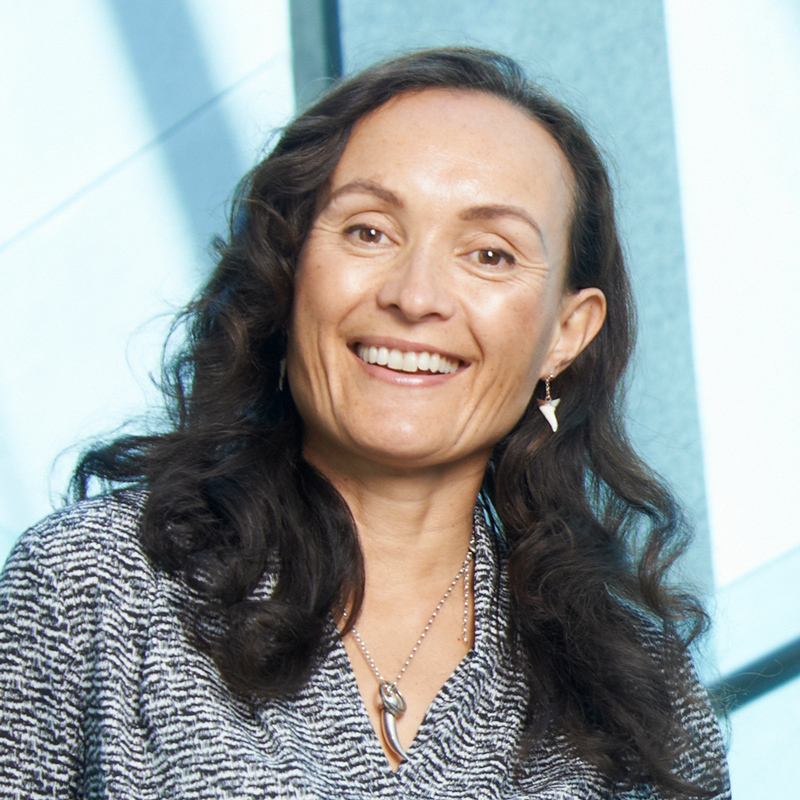 Tahu specialises in Māori and indigenous demographic research and has written extensively on issues of Māori population change, Māori identity and official statistics. She has undertaken research with and for numerous hapū, iwi, Māori NGOs, and government agencies. 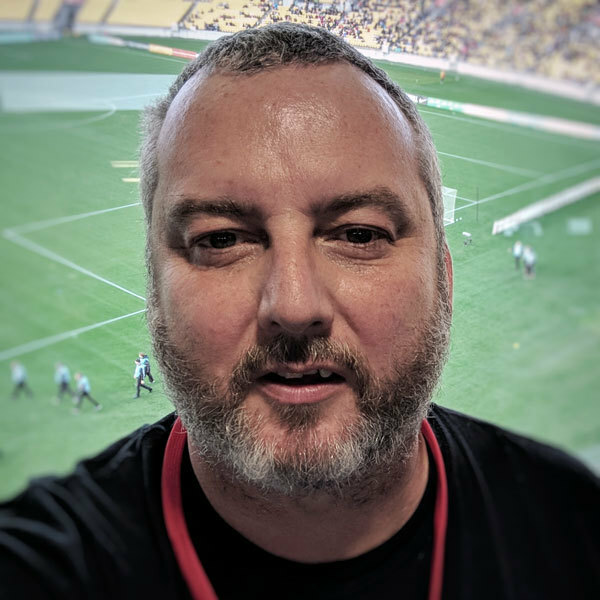 Tahu is a founding member of the Māori Data Sovereignty Network Te Mana Raraunga and is Vice President of the Population Association of New Zealand. She is co-editor (with John Taylor) of Indigenous Data Sovereignty: Toward an Agenda (free download). Tahu has degrees in History, Demography and Sociology from the University of Waikato and Stanford University. She was previously a journalist.